Smartphones have come a long way from the humble offerings of yesteryear. 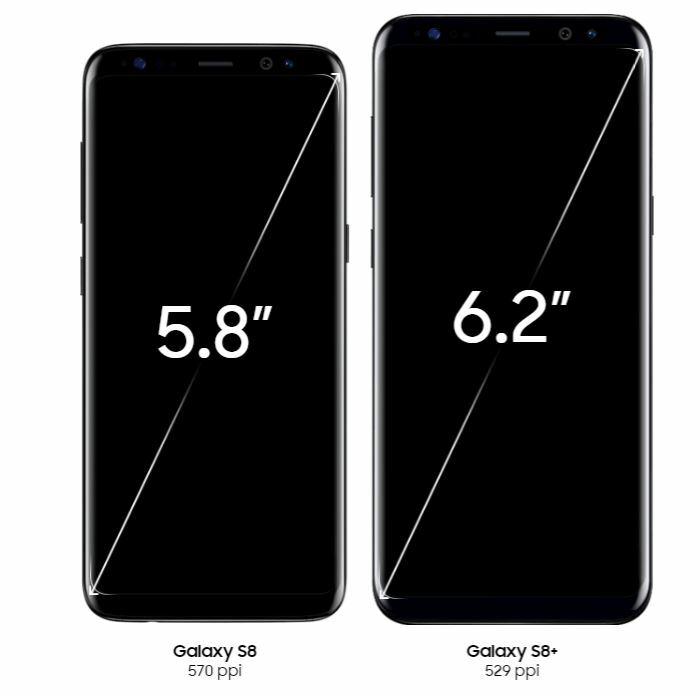 Most notably the Samsung Galaxy S8 which was revealed to the world during Samsung’s unpacked event on March 29th. The S8 is Samsung’s current flagship and it has all the bells and whistles associated with it. A question then arises, should you upgrade your current phone to the Galaxy S8? Let’s look at the phone features one by one to help with our decision. The ultimate standout feature of the phone is the infinity display. Even Samsung advertises the phone on this asset. The infinity display is a bezel-less design or lack thereof of the borders around the screen. 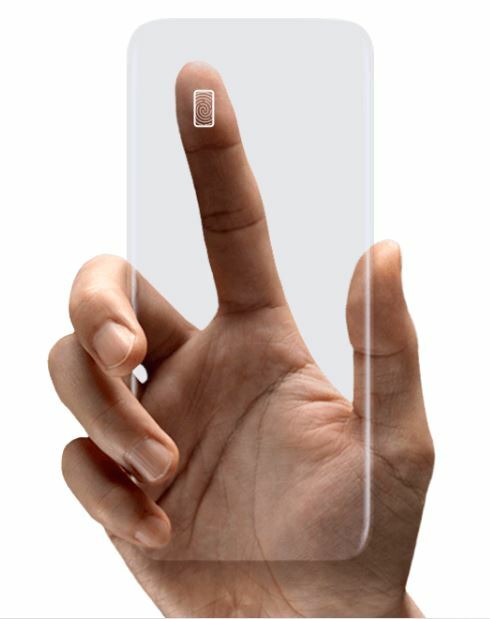 Even when looking at the phone, it looks like a piece of glass, more display than phone. The minimal borders on the top and the bottom house the speaker grills for the sound and 3.5 mm headphone jack, that at least was not removed in this device. The device resolution is now bumped up to 1440×2960 which is a lot of pixels crammed into the form factor. There are two varients one 5.8 inches and the other 6.2 inches diagonally. The sizes sound big, but due to the small bezels they actually fit in the form factor of existing sub 6 inch phones. Even the home button is now part of the Display, sadly the fingerprint sensor is now at the back of the device which is hard to reach due to the device size. Even the aspect ratio has changed to 18.5:9 which make a the device taller. Camera is another important decision point for choosing a phone. The Galaxy S8 though doesn’t have a newer camera compared to the Galaxy s7 , it does have new software that does the hard hitting. The new camera is supposed to take multiple images and put them all together into one getting more better tones an quality. This has to be seen as we don’t have a unit in hand to review. 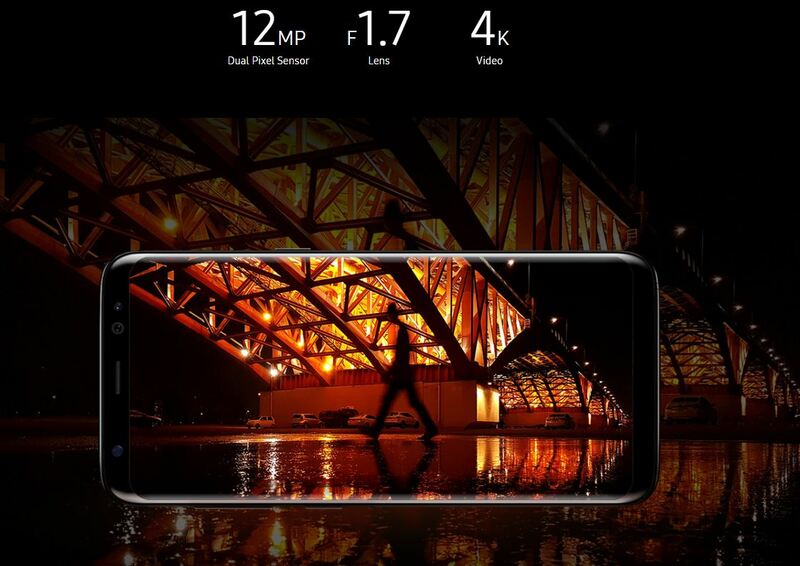 The cameras are 12 MP Rear and 8MP Front. The lens is still is at f1.7 and allows for great low light shots. Both front and rear cameras can take 4k video and they have optical image stabilization to remove the shakes from your videos. Why a 12 MP sensor you might ask, the smaller MP enables it to have bigger pixels for better low light performance. There are new ways to unlock the phone such as the iris scanner, which takes phone security to another level. Face detection seems to easily fooled so wouldn’t recommend it. The standard , Pin, pattern and fingerprint unlock are also available. Samsung knox enterprise grade security is also included which is present on the previous galaxy iterations too. First and foremost i didn’t like the placement of the fingerprint sensor, it looks like a last minute placement due to they not being able to add the sensor under the display, but it does make for bad design and you end up smudging your camera and heart rate sensor trying to reach out for it. Yes there is the new Iris scanner, which needs you to look at the phone in a certain angle to unlock. The speaker on the Galaxy S8 is not that loud, but that’s not the bad bit. Being small and downward facing, is easy to cover up with your hand. So the sound is muffled when you’re not holding it right. 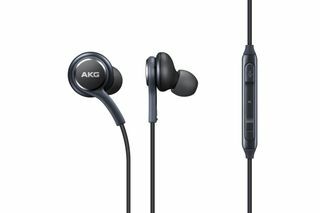 But they do provide AKG earphones in the box which retail around $100, which should make up for the flaw. The screen has an aspect ratio of 18.5:9 which is a total deviation from the standard 4:3 and 16:9 aspect ratio on existing phones. So what does this mean for you?, it means that apps don’t scale to use the entire display properly, especially videos and needs to crop to fill the screen which removes detail from the top and bottom of the video. This is optional, but if you don’t crop you’ll have black bars on the sides of the videos. I would be wrong to say that the camera is bad on the Galaxy S8, and it’s not. What’s not right is that they installed the same camera from the Galaxy S7 into the S8, not that it was a bad camera. But with dual camera configurations becoming main stream from other vendors, this is just last years tech in a new box. So we now reach the question we’ve been waiting for, should i upgrade? If you have a non flagship phone or are upgrading to a smartphone, the Galaxy S8 will not disappoint. It has everything you would require to be in a smartphone including the 3.5mm jack that many vendors are now removing from their phones. 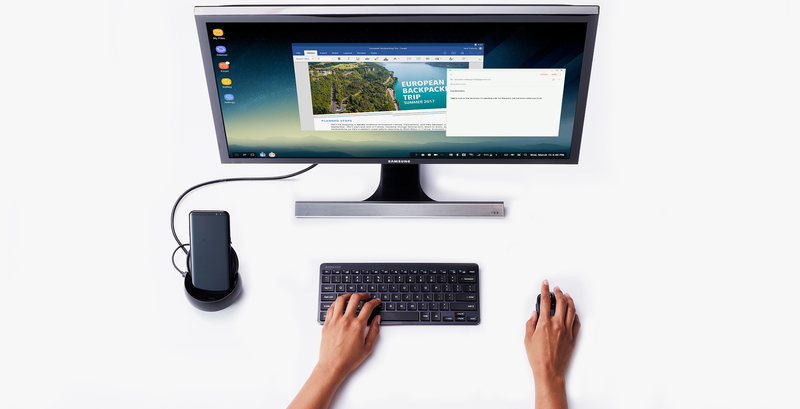 Samsung’s Dex which is their docking station solution, allows for a full blown desktop experience using your phone. But it has to be purchased separately. 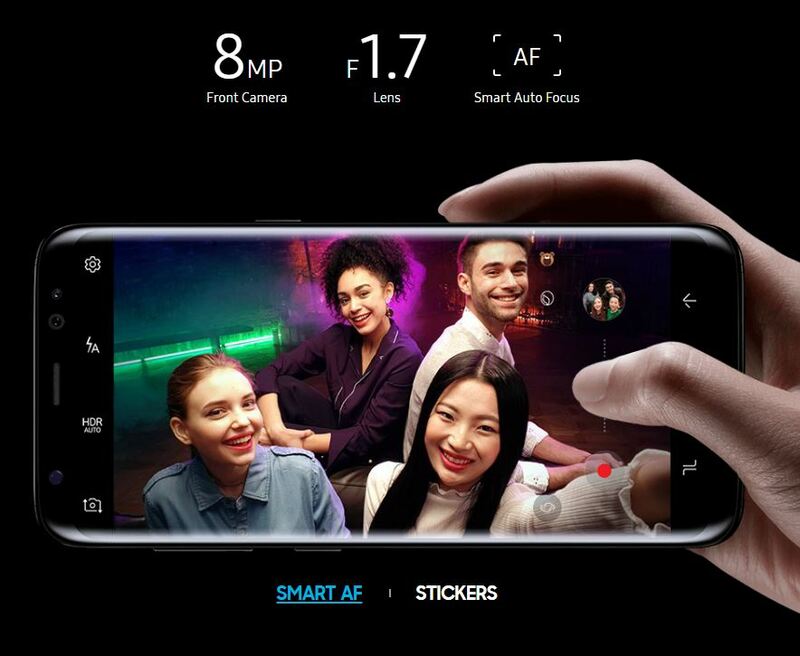 Would i buy it?, I would have, but as my phone is just a year old, would wait this one out and maybe go for the next big thing from Samsung. For people who are on the lookout for a new phone, if you have no problems with the tiny quirks on the device has such as the fingerprint sensor placement then i would say go for it, as this is the fastest phone with everything you need within. Being a flagship though you have to take the price into consideration. If you don’t mind spending Rs 57-67,000 on a phone, you will not get a better experience than the Galaxy S8 at present. 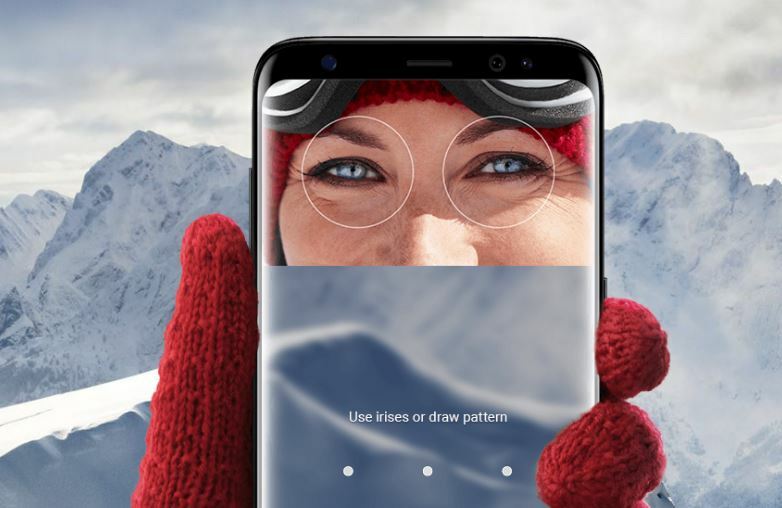 But make sure that the features you are spending for are worth your hard earned money, and if you have money to burn i would say the Galaxy S8 is the best android device you can get right now. Phones like the Galaxy S7 and S6 edge are now available at discounted rates, and they will give you a better bang for your buck, if you feel the S8 is too expensive.